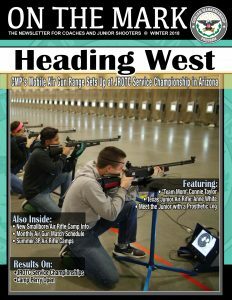 CAMP PERRY, Ohio – The Civilian Marksmanship Program (CMP) has released its 2019 schedule for Petrarca Range on the grounds of Camp Perry – a public gun range which features electronic targets designed to withstand both rifle and pistol firing. 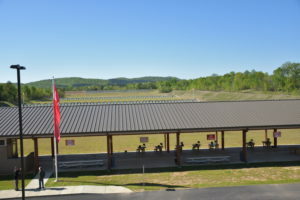 The range will be open on Mondays from 10 a.m. - 5 p.m., beginning March 10, and Mondays from 10 a.m. - 6 p.m., beginning May 6, until October when the time will change to 10 a.m. – 5 p.m. The range will remain open until Nov. 18, 2019, when it will close for the season. View a complete Petrarca Range schedule here: http://thecmp.org/wp-content/uploads/2019-Petrarca-.pdf. Petrarca Range is home to electronic targets that are open for public use on Mondays during the year. 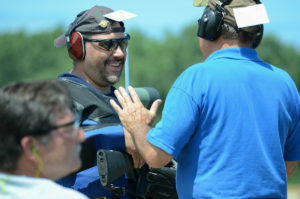 Petrarca is home to 10 rifle targets set up at 100 yards and 5 pistol targets set up at either 25 or 50 yards. 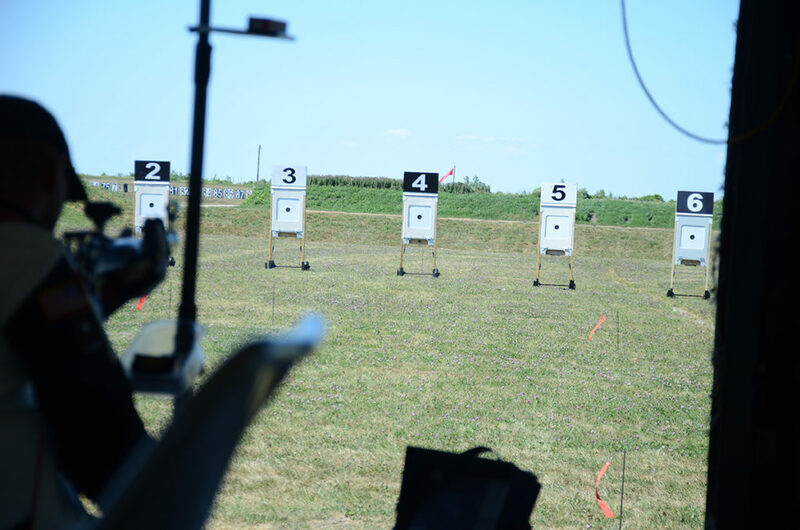 For those interested in short-range zeroing, the targets can also accurately simulate 200, 300 and 600 yards. 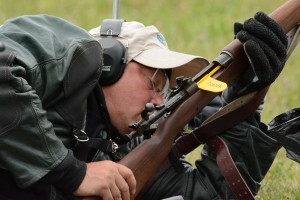 Benches are available for those wishing to have extra support while firing. 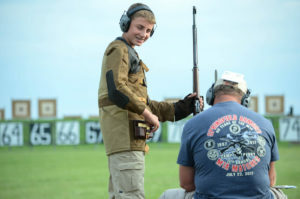 Guests must provide his/her own equipment and ammo (no larger than .30-06 and no 300 Win Mag ammo or armor piercing ammo). Ammo will also be available for purchase at the range. A small fee of $10/hour (or $25 for 3 hours) is all it costs to fire on Petrarca Range. 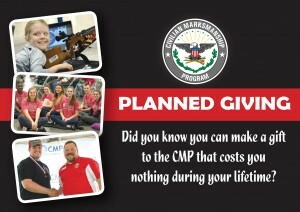 CMP staff will be present at all times during the Open slots to ensure safety procedures are followed and to answer any questions about the electronic target system. A Monthly .22 Bench League is also available for those looking for a little competition during the Open periods. Petrarca will also remain open almost daily during the duration of the National Matches at Camp Perry, July 20-31 and Aug. 1-9. Check online for varying times during those open periods. 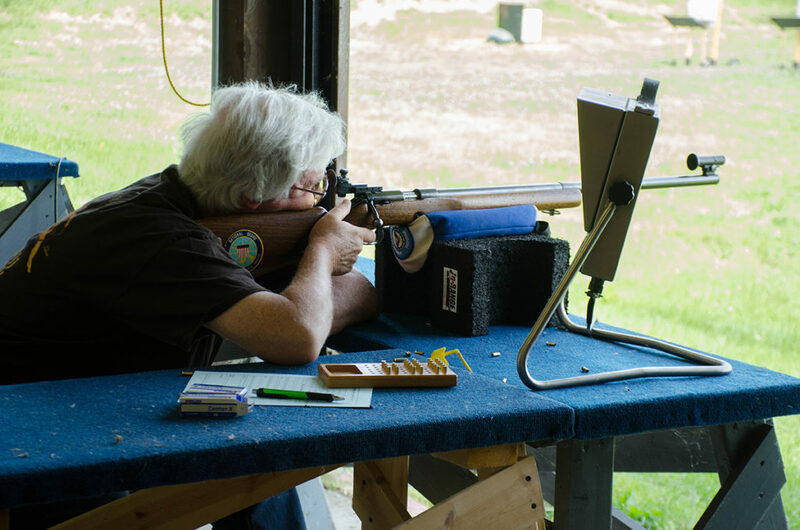 The range also hosts a Monthly .22 Bench League, where a .22 rimfire match is shot each week and is designed for shooters of all ages and experience. The course of fire is 30 shots, plus sighters, from a bench at an electronic 200yd reduced target set at 100yds. For more info, visit http://thecmp.org/competitions/cmp-petrarca-monthly-22-bench-league/. In addition to Open Public days, match days have also been added to the Petrarca schedule. 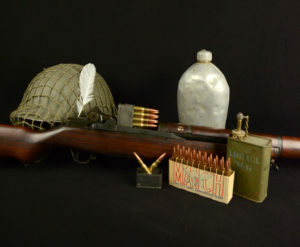 Currently, a GSMM (Garand, Springfield, Vintage/Modern Military) match is set for Saturday, March 16. Those interested may register online at https://ct.thecmp.org/app/v1/index.php?do=match&task=edit&match=17815. 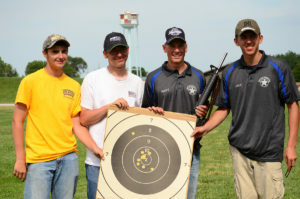 A GSMM Match will also be held on Camp Perry’s Viale Range, June 22, in conjunction with the Ohio Rifle and Pistol Association’s (ORPA) 800 Aggregate and EIC Rifle events, scheduled for June 23. Registration for these events are now open. For the June GSMM Match, follow https://ct.thecmp.org/app/v1/index.php?do=match&task=edit&match=17820. 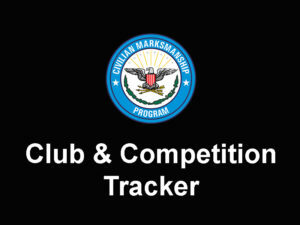 For the 800 Aggregate and EIC matches, visit https://ct.thecmp.org/app/v1/index.php?do=match&task=edit&match=17821. CMP Targets at Petrarca Range is powered by the Kongsberg Target Systems (KTS) of Norway. With the use of electronic targets, marksmen no longer need to walk downrange to change paper or use a scope to score – simply approach the firing line and watch shots instantly score and appear on monitors located at each firing point. 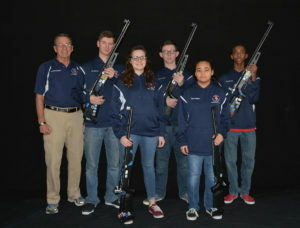 For more information, visit the Petrarca Range page on the CMP website at http://thecmp.org/competitions/cmp-targets-at-petrarca-range/. 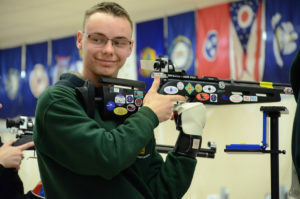 Petrarca Range is located at the Camp Perry Training Facility near the shores of Lake Erie, only six miles west of Port Clinton on State Route 2. Camp Perry’s entrance is marked by its signature stone towers and checkered water tower in the distance. KTS Electronic Targets work through the power of acoustics – “hearing” the shot and accurately determining its location. With extensive use by ranges in 30 nations for over 20 years by Kongsberg Target Systems and additional experience received in-house by the CMP, the accuracy and ease of these electronic targets make marksmanship even more enjoyable for every age and experience level.